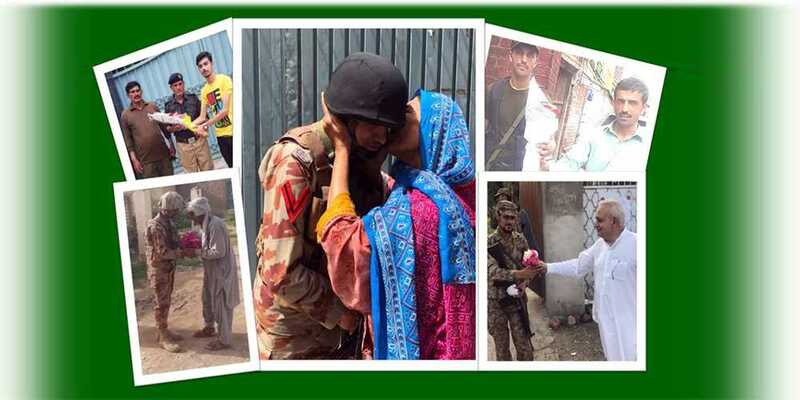 ISPR Director General Major General Asif Ghafoor on Wednesday expressed his gratitude to the nation for displaying their love and respect for the armed forces and law enforcement agencies during the polls today. “Our lives are dedicated to Pakistan and its People. Pakistan wins again!,” his tweet said. Meanwhile, as many as three security forces personnel and a civilian were martyred while escorting polling staff of NA-271 Buleda, Balochistan. The military protection party was ambushed at Dashtuk, near the Pak-Iran border. The ISPR said that during the exchange of fire, three personnel were martyred while 14 were wounded, including 10 security forces personnel. Imran aged 21 years from Dera Bugti, 25-year-old from Chakwal Sepoy Jahanzeb, 23-year-old Sepoy Akmal from Haripur and a polling staff school teacher Safiullah were martyred in the attack. The ISPR said that ten critically wounded have been shifted to Karachi, while four with minor injuries were taken to DHQ Turbat. Polling took place as usual at the polling station in question, added the ISPR statement.